The hospital has been under scrutiny since 2015 by the Centers for Medicare and Medicaid Services for problems ranging from staff shortages and concerns over safety to the campus's aging buildings and outdated security. OLYMPIA — Federal regulators this week issued another citation against Western State Hospital, Washington’s largest psychiatric facility. The hospital has been under scrutiny since 2015 by the Centers for Medicare and Medicaid Services for problems ranging from staff shortages and concerns over safety to the campus’s aging buildings and outdated security. The approximately 850-bed facility houses both patients who are involuntarily committed due to psychiatric disorders as well as criminal defendants whose competency is in doubt. Federal inspectors Tuesday evening found concerns with fire detectors in some buildings that could pose a risk to patients seeking to hurt themselves, said a statement by the state Department of Social and Health Services (DSHS). The hospital, in Lakewood, Pierce County, intended to give federal regulators a plan Thursday to address those concerns, according to a spokeswoman for DSHS, which oversees the facility. If federal regulators don’t accept the correction plan, the hospital could lose its federal funding within weeks, according to DSHS. The citation comes as state lawmakers and Gov. Jay Inslee plan to push hard in the 2019 legislative session to repair Washington’s troubled mental-health system. Legislators and the governor in recent years have boosted funding by about $900 million to address court orders regarding the state’s treatment of psychiatric patients, and to ease severe shortages of available beds and qualified mental-health workers. But many of those problems — which extend far beyond Western State’s walls — remain unsolved. Lawmakers and the governor hope to address the broader problems by building more psychiatric and supported-housing beds in smaller facilities across Washington state. 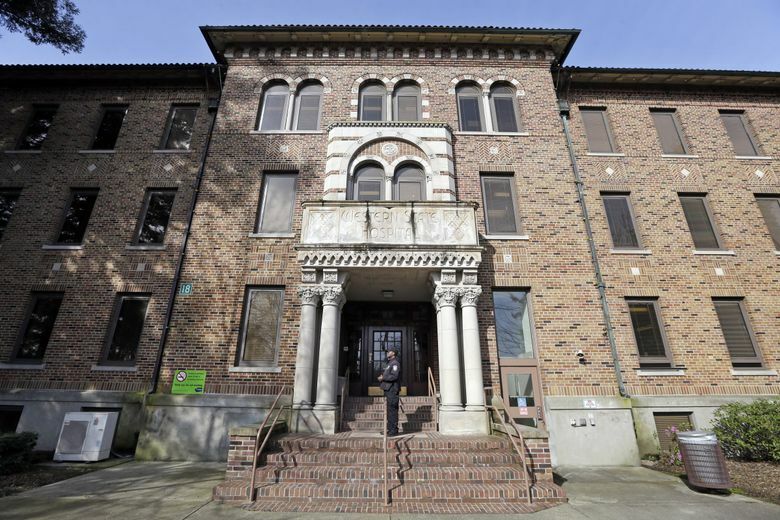 The hope is those facilities would eventually accept most of Washington’s civilly committed patients, allowing Western State to focus on those coming from the criminal-justice system.